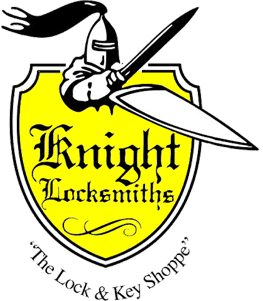 Knight Locksmiths commenced in 1951 when Les Knight settled in Adelaide from Victoria & started his Locksmith business in the Adelaide Central Market. The business was then sold to Ross Bluntish in 1978. Malcolm Bateman then purchased Knight Locksmiths in 1988. 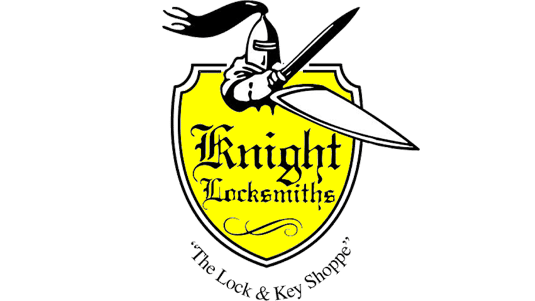 Over the years Knight Locksmiths became one of the leading locksmith companies in South Australia & as Malcolm & his staff grew the business, it was clear that a larger location was needed. Knight Locksmiths then relocated to the southern end of King William St, Adelaide. Malcolm then retired in June 2005 & sold the business to the current owner Casey Troncone. Casey has worked at Knight Locksmiths since January 1990, starting out as an apprentice with Malcolm & over the many years has gained valuable knowledge & experience in all areas of the locksmith trade. He also had many new ideas that he has been excited to implement into the business, all of which have helped grow Knight Locksmiths even further. This in turn caused Knight Locksmiths to outgrow their premises once again & relocate in 2010 to the current location, just off Gilbert St, at 12 -14 Tapley St, Adelaide, and then again to their current location at 2a West Thebarton Rd, Thebarton. All staff are dedicated members of the Knight Locksmith team, who pride themselves in providing our customers with prompt, friendly service. The fully equipped vans enable us to provide great onsite service & our workshop enables us to carry out in store repairs, key cutting & is also the selling point for a large variety of products. Knight Locksmiths provide ongoing work to over 600 customers, both commercial & domestic, some of which have been with us for over twenty years. We feel this reflects our dedication to provide outstanding customer service in all areas of locksmithing.